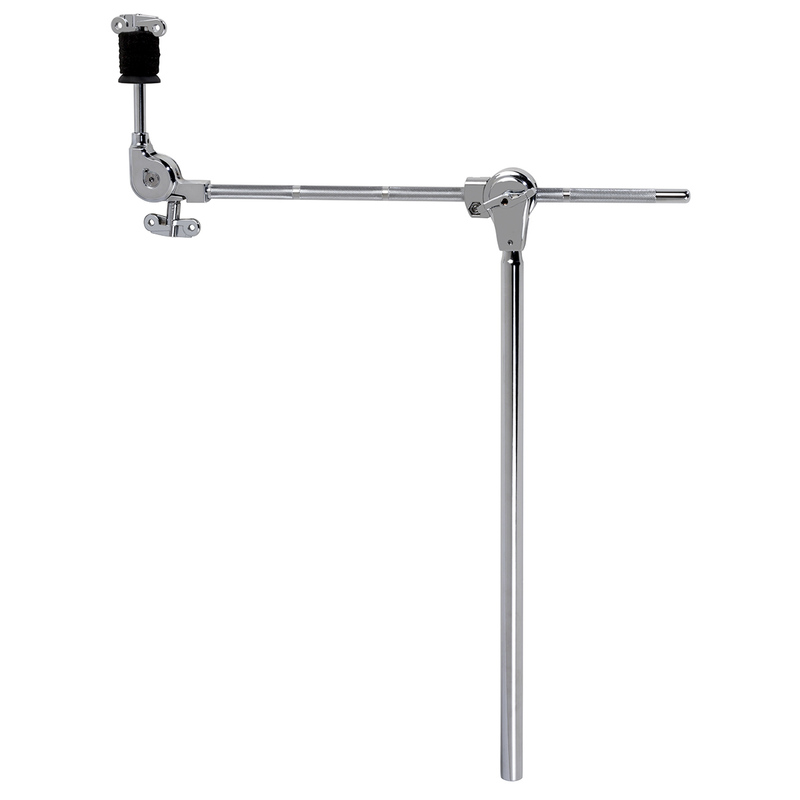 The Mercury single tier boom arm is a great alternative to adding more cymbals to a players setup. Instead of using an additional stand, players can utilize the MCH by using it with any of the Mercury/ RX series clamps to mount bigger cymbals such as rides or crashes. Features the infinite boom tilter for maximum adjust ability. Includes a 15 inch long boom arm with 18 inch down tube.